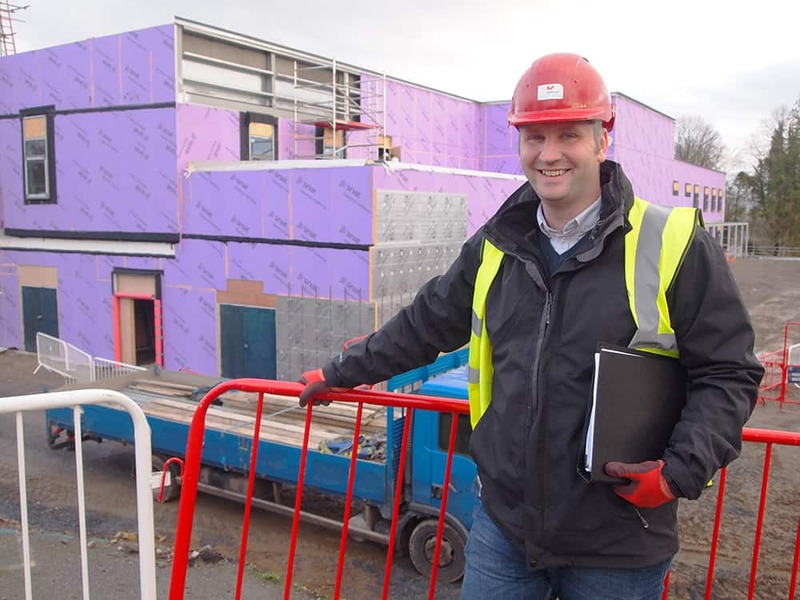 Innova Care Concepts has been awarded a contract to supply and install a hydrotherapy pool worth £169,000 at the new Sandside Lodge School in Ulverston, Cumbria, which caters specifically to children with special educational needs and physical disabilities. The pool will be fitted with air jets, colour-changing LED lights, and an internal perimeter railing to help with any physiotherapy exercises. It is one of four bespoke hydrotherapy pools currently being installed by Innova across the country. Hydrotherapy is a therapeutic treatment that involves people exercising and moving in a heated pool to allow for muscle relaxation and stimulation. The pool will be used with the school’s students to provide physiotherapy and sensory stimulation. Innova’s hydrotherapy pool specialist, Bob Oliver, said: “It’s great to be installing one of our hydrotherapy pools at Sandside Lodge School! Our pools are ideal for schools like this one where the kids’ education and engagement are so important. Innova Care Concepts is a healthcare equipment provider that focuses on combining aesthetics and functionality to create new, easy-to-use products.